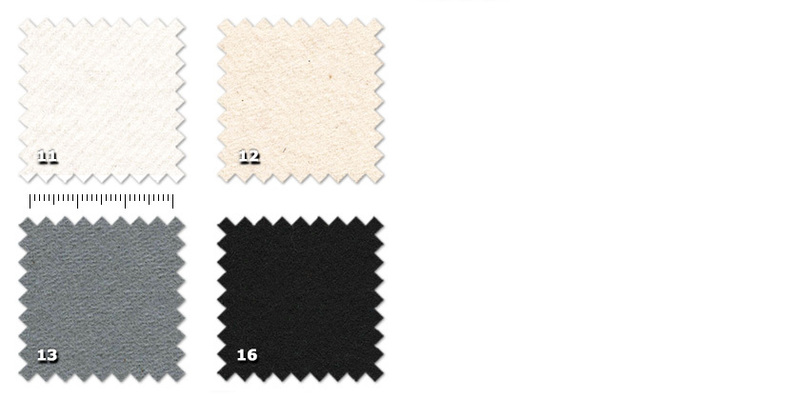 Flame retardant double-faced twill weave cotton fabric, brushed matte finish on both sides with soft consistence. 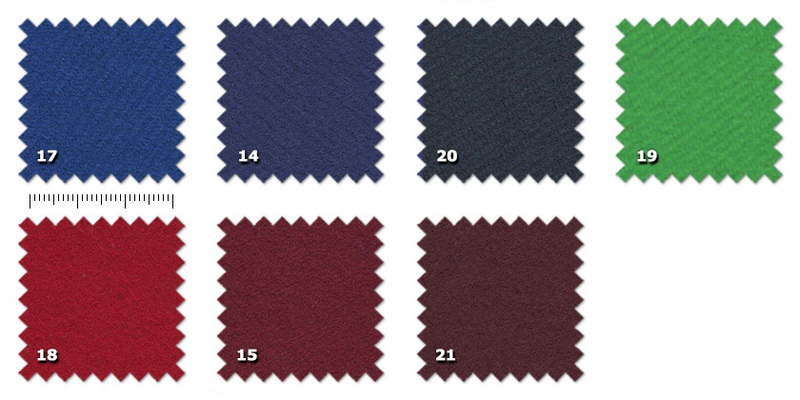 COS - Oscurante Molton is a kind of duvetyn fabric also known as Molton or Commando Cloth and it is one of the most important fabric in the world of theater, television and stage technology in general. Thanks to its high opacity, it's ideal for masking and light-control applications. It is commonly used for stage curtains, backdrops, black boxes, cycloramas and draperies. COS - Oscurante Molton is also suitable to eliminate sound reverberation and to improve the acoustics.